You’ve put in the time and effort to create a legal trust that’s an effective tool for you right now, but what happens as your circumstances evolve? It’s something to think about, and a somewhat-recent case in Missouri highlights the importance of the issue. When it comes to your trust, don’t leave anything to chance; instead, consult an experienced estate planning attorney in the St. Louis area. In 1996, Dr. Conklin—in anticipation of a cross-country trip with his wife—added some handwritten changes to his trust. While the couple survived the trip quite nicely, when the good doctor did die in 2009, things got complicated. The changes that Conklin had intended and added to his trust involved the inclusion of his stepchildren. Ultimately, however, the Missouri Supreme Court found that Dr. Conklin’s trust wasn’t effectively amended. What kind of trust do you have? It’s necessary to have a good working understanding of your trust. If your trust is revocable, it means that you can alter it at any time for any reason. If your trust is irrevocable (which is usually implemented for reasons of asset protection) it is more difficult and more complicated to modify. Either way, however, it’s always best to consult with an estate-planning attorney to protect your intentions. Be clear and specific. If you determine that it’s time to amend your trust and that there is a pressing need to get it done quickly, make sure that your amendment is as explicit as possible and share your intention with the trustee. The fact that Dr. Conklin’s letter was never delivered (or simply mailed) to the trustee worked against his intentions. In your amendment, state the specific date that the change goes into effect and directly declare that the change isn’t simply a wish or desire—but instead is clearly intended to alter the terms of the original trust. 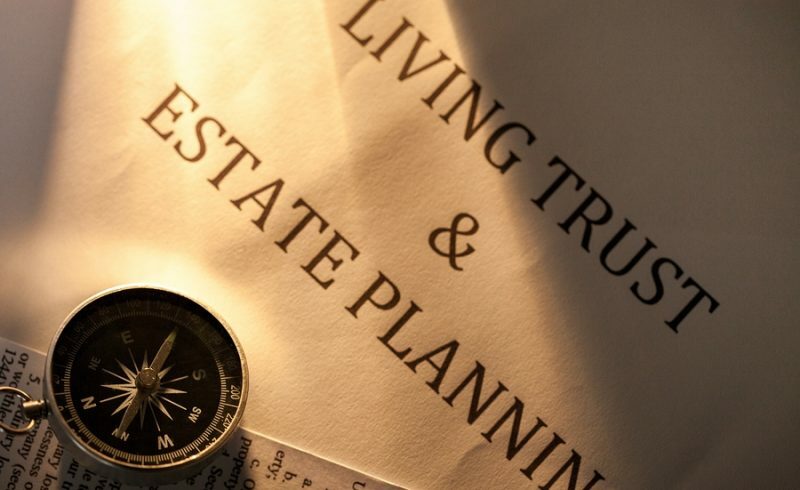 You have good reasons for wanting to amend your trust, and it’s therefore worth taking the time to get it done right by consulting with a skilled estate-planning attorney. Get it right the first time. A well-designed trust document should allow for you to take into consideration the changes you experience as your life evolves, including any future children and newly acquired property. Further, there are tax consequences for certain kinds of alterations. Get your trust right the first time by seeking the legal guidance of an experienced estate-planning attorney. 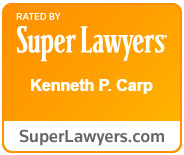 Whether you need to create or amend a trust document, the Law Offices of Kenneth P. Carp in St. Louis and St. Charles understand the significance of your intentions and are dedicated to helping you effectively and efficiently get the job done. We’re here to help, so please contact or call us at (636) 947-3600 today.